Phonographic Copyright (p) – Bedouin Soundclash Inc. 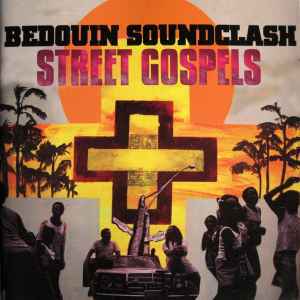 Copyright (c) – Bedouin Soundclash Inc. Recorded at Signal To Noise in Toronto and Flymax Studios in Woodstock, NY. Want a release of this album on vinyl in the near future!